Why was the book of Revelation written? In response to this situation, the Son of Man who walks among them and knows their situation and background intervene to give them a divine perspective on human history. And to capture the attention of the immediate audience of this revelatory knowledge, he carries himself in the cosmological figurative figure, who assumes the position as the sovereign ruler of the cosmos and controls time, space and history; therefore, has control over all cosmological events as he carries himself in them pictorially. Furthermore, he reinforced the idea that, he is still among them, and that, the realization of the kingdom is sure and certain. And there is, therefore, the need to leave life wealthy of the kingdom even in the face of harsh realities like persecution or economic hardship. He spells out to them their condition and state and the need to make amends because he is coming quickly to end human history with its oppression and injustice. Moreover, he presents himself in a self-predication way, as the first and the last, and the one who holds the key to death and hades were used to signify the source of the message to enhance its reception level among the immediate audience. And this he carries through John who was on Patmos because of the word of God and the testimony of Jesus Christ. Therefore, it must be noted that the reason for John’s imprisonment on Patmos, distinguishes his revelatory experience from other forms of Biblical and Jewish mysticism. His confinement, for some reasons, related to the proclamation of the gospel message of Christ. Consequently, his mission on Patmos was not to engage in any mystical practices that will necessitate a revelation or vision as was the practice of mystical religions. John’s reception of the vision was initiated by the Son of Man, identified as Jesus Christ. 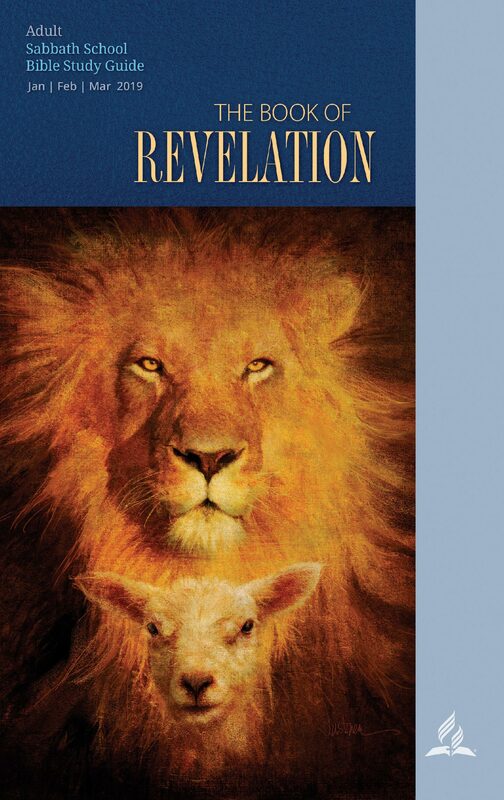 The book of Revelation introduces the readers to secret knowledge of vital importance. This revelation was meant to transform them in glory. They were to discover how they would live in the glorious, unseen presence of the glorious Son of God. The recipients were to know that this revelation, mystically reveals to them the true nature of their spiritual journey, giving them a divine perspective of the history of their redemption and the end of human history to the establishment of the everlasting kingdom promised to them. Therefore, the book of revelation gives comfort and information to believers facing challenges in their spiritual journey, be it economic, social, political or whatsoever situation, in order to establish them in the faith by looking to God who controls the cosmos and human history. Morris, L., The Revelation of St. John. Tyndale New Testament Commentaries; revised edition. Grand Rapids: Eerdmans, 1987.